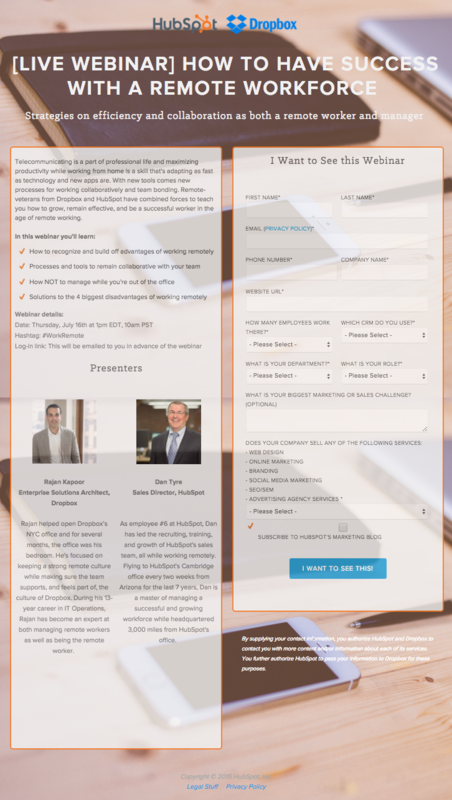 Here at HubSpot, we know a thing or two about webinars. We’ve set the Guinness World Record for largest online marketing seminar, hosted webinars with partners such as Facebook, LinkedIn and Unbounce, and we’re able to host and promote in-house because of the modern marketing team we've built. No matter how great the content of your webinar is, though, it doesn't mean much if there's nobody there to hear it. So what do you do to ensure people actually, you know ... show up? Turns out, there are at least 18 things you can do to get people aware of, excited about, and attending your next webinar. Here's a guide to making your next webinar a rousing success. Download our free webinar checklist here to make sure your next webinar or webcast is a success. A webinar (also known as a webcast) is a live, online seminar or workshop that's delivered over the internet. A host -- that's you -- organizes the event and invites attendees. The beauty of a virtual event? The host and the attendees can be located anywhere in the world. Education is one of the most powerful tools you can use to make change happen. Webinars need to have some type of educational component to it -- whether you're educating your audience about a product, a service, a new piece of content, how to use a tool, and so on. 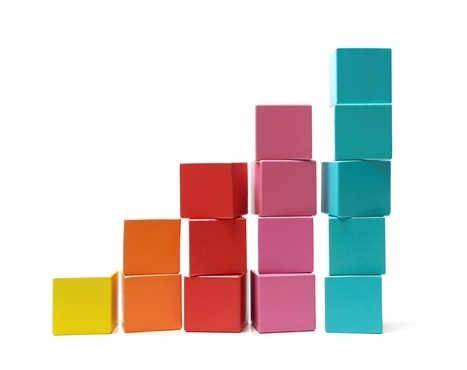 Webinars are great ways to scale your communication. Provide value to your audience by communicating your message clearly. This includes how you organize the content of the webinar, how you present it verbally, and how you present it visually in your PowerPoint deck. Finally, a great webinar needs to be entertaining. Otherwise, your attendees might as well think of your webinar as 40 minutes to catch up on email. After all, that verbal component is what makes webinars so unique: There are few other mediums where you can deliver content that lets your personality shine through to such an extent. It's really easy to create webinar content with only your end goals in mind -- that point you want to get across, or those things you want to talk about -- but that won't keep your audience engaged. Think carefully about who your audience is while crafting your webinar content. At the end of the day, your webinar is about building connections and relationships with your audience so they trust you that much more. 1. Pick a killer topic. It's really, really hard to get people to attend your webinar if your topic stinks. Try to select a topic that's broad enough to attract a large audience, yet targeted enough to provide actionable advice that attendees can implement the second they hop off your webinar. For a webinar with Unbounce, for example, we decided that we wanted conversion rate optimization to be the overarching theme (because what marketer doesn’t want to optimize? ), but with a focus on landing page copy and design. When titling your webinar landing page, do some SEO research to see which keywords you want to rank for. Use that same title for subsequent blog posts and SlideShares, and you'll end up with a slew of assets to back up that keyword ranking. 2. Set a registration goal. Having a goal will inspire you to hit it, and help you measure success. In order for us to break the Guinness World Record for webinar attendees, for example, we hit about 31,100 registrants. You should track performance on at least a weekly basis to see whether your marketing efforts are moving the needle. That way, if you need to dial up your promotion due to low initial registration numbers, you'll know what to do to fix it. 3. Set an attendee goal. Webinars typically get 36% of pre-registrants to attend the live event. To determine how many registrants you need, you should think ahead to how many actual attendees you want. Continuing with our Guinness World Record example in the previous tip, we knew we needed just over a third of our webinar registrants to show up to break the most-attended webinar world record. So, with a little backwards math with the 36% figure above, shooting for more than 31,000 registrants yielded 10,899 attendees -- just under 36% percent of our registrant number -- which is what we needed to break the record. You will see the word “remind” quite a bit in the rest of this post. That's because getting people to attend your webinar requires lots and lots (and lots) of registrant reminders. 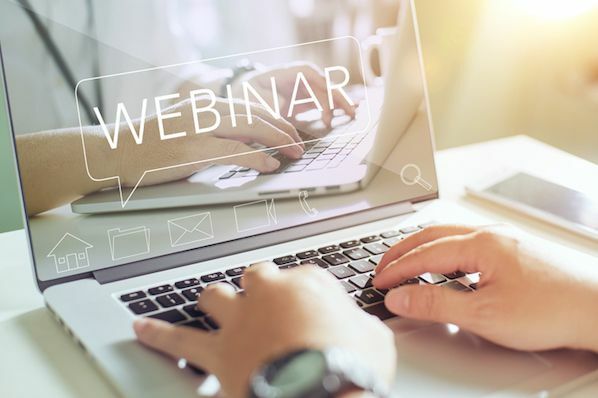 People often sign up for webinars weeks in advance, so it's critical that you're making an effort to keep your webinar top-of-mind during that time. 4. Give attendees something special. Try to think of things that will get people excited, feeling special, talking with colleagues, and remembering their experience on your webinar in the future. Excited registrants turn into excited attendees. At HubSpot, we’ve given away tickets to events, free marketing assessments, and ad spend coupons to Facebook and LinkedIn. We’ve also inspired the audience by asking them to be a part of something huge, like breaking a world record. You could note in the promotional and reminder emails that "attendees are getting a special 25% discount on X," and include that discount code in the final slide of your webinar. 5. Choose the right day of week. Don't host your webinar during the weekend. Okay, you probably knew that one. But did you also know that it's best to host your webinars on Tuesday, Wednesday, or Thursday? Monday and Friday always seem to get filled up with “catch-up” and “last-minute emergency” happenings around the office. In WhatCounts poll, the data suggested that their audience preferred Wednesday or Thursday for webinars -- and we tend to agree. 6. Choose the right time of day. HubSpot typically runs webinars at 1 p.m. EST or 2 p.m. EST, because it's the most convenient time for the largest chunk of our audience. But if you have a huge audience in ... I don't know ... Jakarta, you might want to reevaluate your timing. Right? Right. However, like any variable in marketing, the best time (and day) will depend on your audience. Which time zone(s) do they live in? Do they work nine-to-five jobs, or are their daytime schedules more open? To maximize attendance, experiment with different days and times, compare attendance rates and conversion rates, and tweak your timing accordingly. If you're just starting out or have no clue what time works best, you can always ask. Include a field on your registration form that asks attendees to confirm the time slots that work best for them, and schedule your webinar based on that feedback. 7. Create an informative landing page. What? Include an explanation of what the webinar is about and some of the topics it will cover. Bullet points are best. 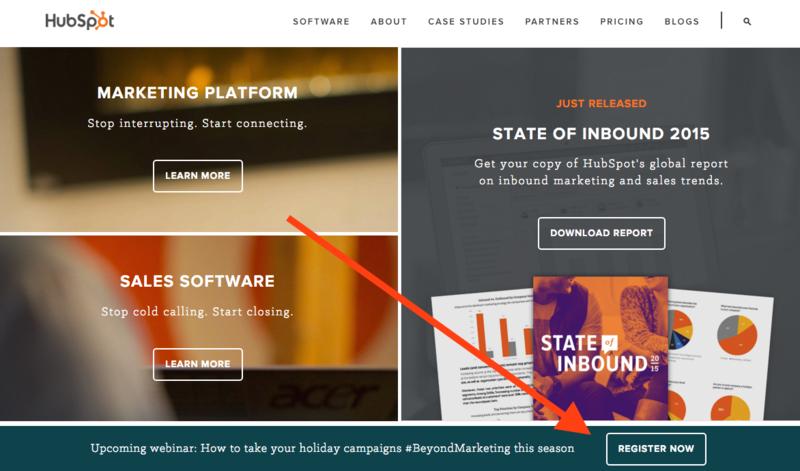 Pick a dedicated hashtag for your webinar and include it, too. When? Seemingly obvious, but ensure you provide a date and time so people can mark their calendars. Where? Clearly explain when and how the webinar will be accessible. Typically, webinars are accessible via links, and can be joined 30 minutes prior to the start time. Why? Explain the value of your webinar. What will people be able to do after they leave your webinar that they weren’t able to prior to attending? 8. Send a thank-you email and registration confirmation. Sending a thank-you email isn't just good manners -- it also gives you a chance to confirm your attendees' registration (so they know that their form submission worked) and, you know, remind them about your webinar. Some people will delete it. Some people will save the email in their inbox, serving as a periodic reminder of your webinar. Some people will take the details in the email and input it on their calendar. If any of your registrants fall into those last two groups of people, you're sittin' pretty. 9. Send value-building reminder emails. Send these two weeks in advance, and one week in advance on your webinar. They not only serve to remind registrants about the webinar's date and time, but rebuild the value that you established with them on your registration landing page. Many of your registrants may have not only forgotten that they registered for your webinar ... they may have forgotten why they registered in the first place. Include relevant blog posts or previous ebooks or webinars that cover similar topics. You might frame this as content your team has recently updated, which they can learn more about in the webinar. 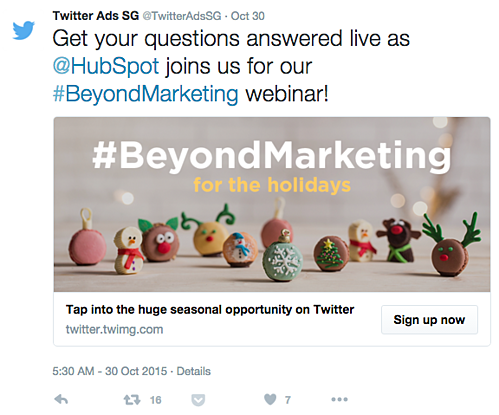 Include the webinar's hashtag and tell people to tweet if they have any questions. 10. Send two final reminder emails. People forget. Things come up. Last-minute reminder emails -- specifically, one the day before, and one the day of -- give people enough time to finagle attendance around meetings and other items on their to-do list, but also not too much time that they'll forget about the webinar. It's only a day (or less!) away, after all. Again, include the webinar's hashtag and tell people to tweet if they have any questions. 11. Market your webinar using social media. You know what's awesome about social media? It's much more difficult to oversaturate your social audience than your email audience. And there's a really, really good chance much of your email audience is connected with you socially, too. That affords you the opportunity to use social media to remind your audience about your webinar. If you're using a social media publishing schedule, you can pepper in updates for every social channel that remind your audience you have an upcoming webinar. Increase the number of reminder updates as the date approaches, particularly the day before and day of. Make sure you pick a dedicated hashtag for your webinar and include it on the landing page, in your emails, and everywhere else you're promoting it. 12. Market your webinar through your speakers. Of course you'll be promoting your webinar, but what about the presenters? You know, the ones with a different audience than yours right at their fingertips? Are they leveraging their personal connections, social accounts, and email lists to make sure they have a giant audience? If they're not, they sure-as-shootin' should. 13. Don't be afraid of paid media. If you’re looking to drive more attendees to your webinar and have the budget, a little paid media to supplement your organic efforts can always help. For instance, you might run a PPC ad on Google for a search term that aligns with your webinar content in order to get the word out and drive attendance. By bidding on a long-tail term such as “aligning sales and marketing” you can also keep your PPC costs low, promoting your webinar in a cost effective way. Just make sure your paid media team and organic team are aligned, so your company is organically publishing terms like "aligning sales and marketing" while you bid on the same term, resulting in total dominance in the SERPs for that keyword phrase. For more detailed tips, download our free guide to social media advertising. 14. Blog about your webinar. You can also get your audience warmed up to the topic of the webinar by creating blog content that discusses that topic at different angles. Include the webinar CTA in these posts as well, but be sure to swap it out with a different CTA once the webinar is over. Bonus: If you start writing posts about the webinar topic far enough in advance, you can use the questions readers ask in the comments section to beef up your presentation, too. Some uber-organized people will put your webinar right on their calendar, but there are tools out there that let you take it a step further. 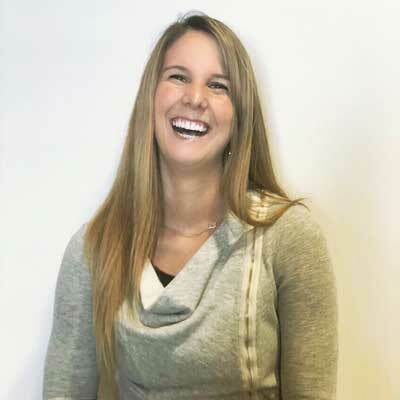 My colleague Christine White, manager of marketing acquisition here at HubSpot, uses AddEvent and WorldTimeBuddy to create add-to-calendar CTAs. If you want more people to attend your webinar, you can always consider working with another brand. But while additional attendees is one benefit, it shouldn’t be the main focus of partnering up -- relevancy, however, should be. HubSpot has partnered with numerous partners specifically for co-marketing purposes because we believe that two well-aligned brands have the power to be truly amazing together -- much more amazing than they can be apart. It's also helpful for your audience if they can hear another perspective once in a while, particularly when that perspective comes from a specialist's point of view. Your homepage is likely one of the most visited pages on your website. So why wouldn’t you leverage your homepage real estate to promote upcoming webinars? 18. Use the best video conferencing tools to ensure a smooth video experience. If an industry expert reveals the secret to success, but their technology wasn't good enough to record it, did they make an impact? The content of your webinar might be unparalleled industry insight, but it isn't nearly as valuable if your attendees can't easily access and listen to the event. 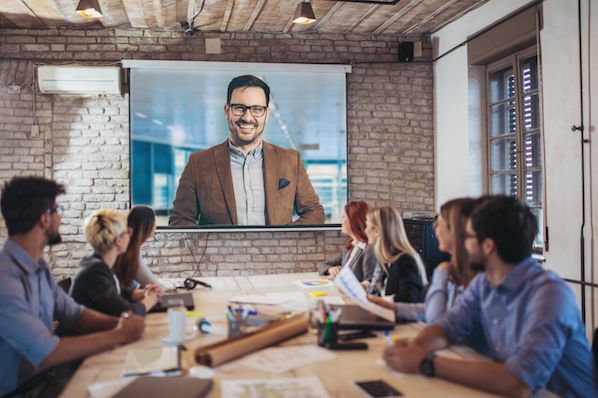 Picking the right video conferencing tool puts your webinar on the platform it deserves so people are encouraged to join in and listen to you. Loom is a video recording software, compatible with Mac, Windows, and Chromebook computers. The tool offers a convenient desktop app and can record your screen activity in real time. Loom is particularly useful for pre-recorded webinars, slide presentations, and single-hosted experiences. If you have a Gmail account, you're probably familiar with Google Hangouts. This simple video conferencing tool pops out of your Gmail account and can invite attendees to a group call using their email addresses. It supports live webinars with multiple guests. Zoom is a cloud-based conferencing tool that offers live and on-demand video services. You can use a Zoom account to add a video chat option to group events listed on your online calendar. GoToWebinar helps you create branded webinars with automated email invitations leading up to the event. It also makes it easy to follow up with attendees after the webinar, while reporting on who attended and who didn't. Customers buy from the companies they can trust, and broadcasting your industry expertise via webinar is one of the key ways of doing that. To learn more about how inbound marketing can help you delight your customers, take our free certification course below.